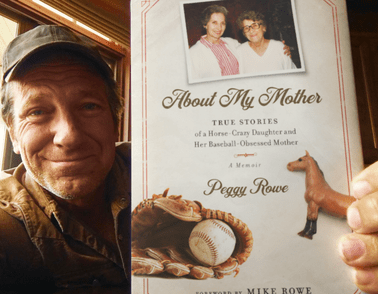 Order the book from the retailers below, and then come back here to get a bonus story from Peggy that you can read now! Already Ordered? Click here to get the bonus story! Order the book and you’ll get a bonus story that you can read now! Just follow the steps below. How do I get the bonus story? Click one of the bookseller links below to order the book (all booksellers are eligible for this bonus). If you already ordered, skip to step #2. Copy your order # and head back to this page. Fill out the form below to receive the bonus story to read now! The bonus story will be delivered to your email. 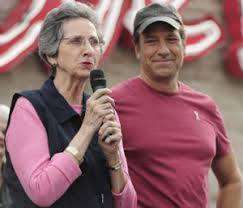 By filling out this form, you are consenting to receive future emails from Peggy Rowe and Mike Rowe. You may unsubscribe at any time.